Bobby Lutz is reportedly set to join new Nebraska basketball head coach Fred Hoiberg’s staff at Nebraska. 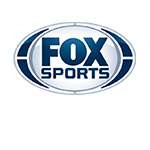 Jon Rothstein of CBS Sports first reported the news. Lutz was an assistant under Hoiberg at Iowa State from 2010-2011. Most recently, Lutz was an assistant with the Windy City Bulls, Chicago’s NBA G League team. Fred Hoiberg tells me that he plans to retain Armon Gates as an assistant coach at Nebraska. Former Charlotte head coach Bobby Lutz will also be joining the staff as a special assistant. 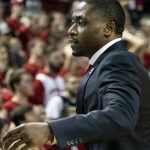 Also, Rothstein reported that current Husker assistant coach Armon Gates will be retained. Former Nebraska basketball head coach Tim Miles hired Gates from the University of Florida back in May of 2018. Gates had previously spent five seasons at Northwestern. The news has not yet been made official by Nebraska. The only assistant that has officially been announced as a member of Hoiberg’s staff is Matt Abdelmassih. 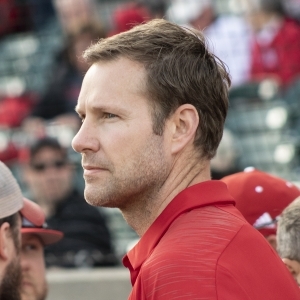 Lutz was at Haymarket Park Tuesday night with Hoiberg, who was there to throw out the ceremonial first pitch at the Nebraska-Creighton game. Lutz’s role on Hoiberg’s staff will reportedly be as a special assistant.